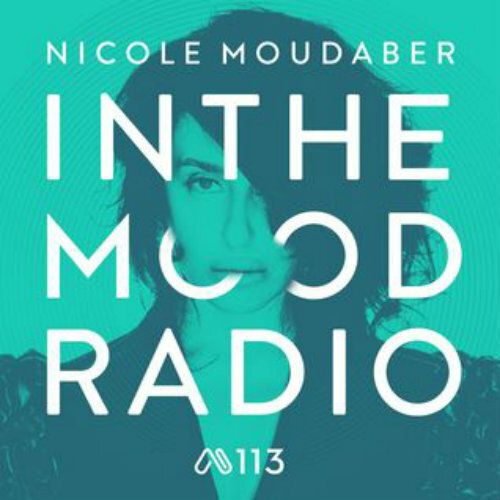 Nicole Moudaber In The MOOD - Episode 113 - Track? !D. Tune in this week to hear new music from Stimming, Claude von Stroke, Edu Imbernon , Marc Romboy, a brand new Depeche Mood bootleg and much more. As usual #moudaberzone to get in touch with me across all social media.